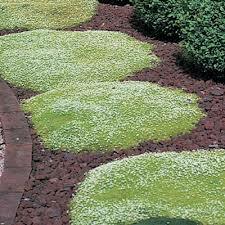 Irish moss is a light colored plant and a fruticose lichen. This moss is a species of red algae. It can grow in both hot and cold places and well-drained soils. It is also known as the reindeer, lichen, and caribou moss. It is found mostly in areas of alpine tundra, and those are freezing hardy. 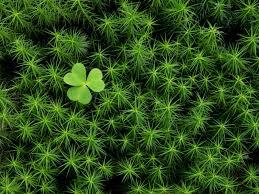 This moss is slow growing which means it only grows three to 5 mm per year, so it takes forever to grow and returns once overgrazed, burned, trampled and consumed. The thalli are fruticose and branched out extensively. Each branched is usually dividing into three or four different ones; sometimes it just does two. This moss has a grayish color and a brownish grey to white hue. It typically likes to grow on humus or rocks mostly in taiga and tundra areas. It is sure to dominate the ground in pine forests and open low alpine sites in broad ranges. Sometimes it is used as a decoration in glass windows. 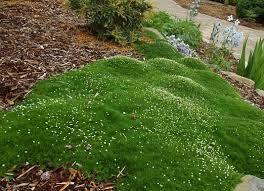 This moss has been used to remove kidney stones. It has also been used as food by crushing the plant and boiling it or soaking it in hot water, so it becomes soft. This moss can be used in fish, eggs, or lard. The juices are used to help diarrhea. When it is boiled, it will form into jelly due to its abundance of cell wall polysaccharides. It is very rich in iodine and sulfur. Since it has acids consuming this may cause you to have an upset stomach if not cooked as it should be.